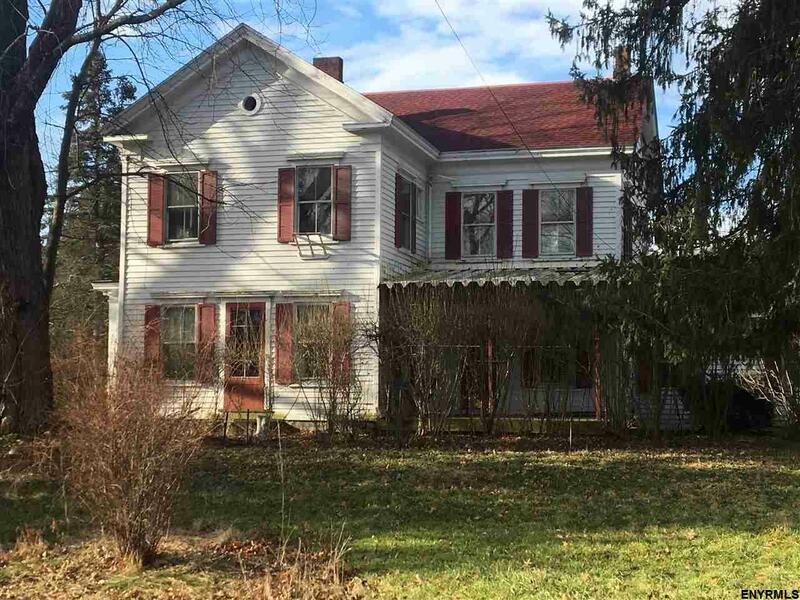 1860's farm house on 28 acres in fantastic location! Farmhouse with barns, just waiting for someone to bring back to it's original splendor! Voorheesville Schools. Public water available at street.